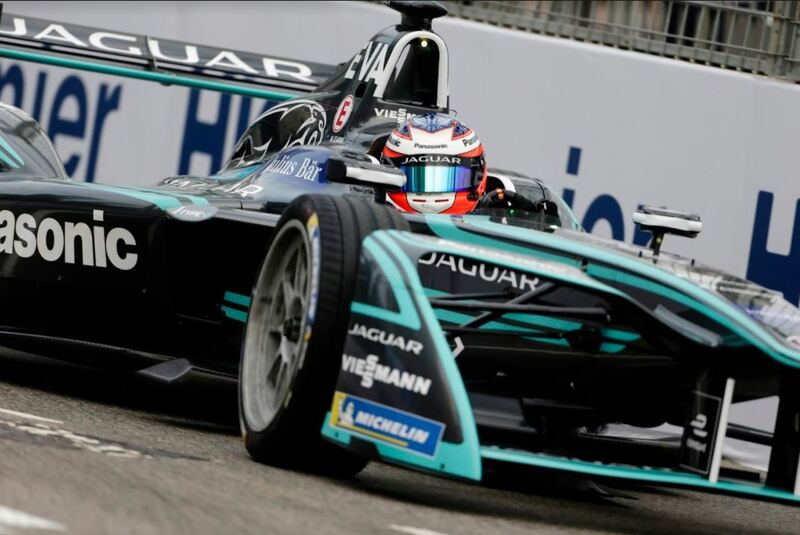 Panasonic Jaguar Racing secured a historic first podium for the British team in FIA Formula E with a third place finish for Mitch Evans in Sunday’s second E-Prix of the season. Following an impressive display throughout the season opening weekend, Evans was awarded third place after the FIA Stewards confirmed that first place driver Daniel Abt, of Audi Abt Schaeffler, was disqualified due to a technical infringement. 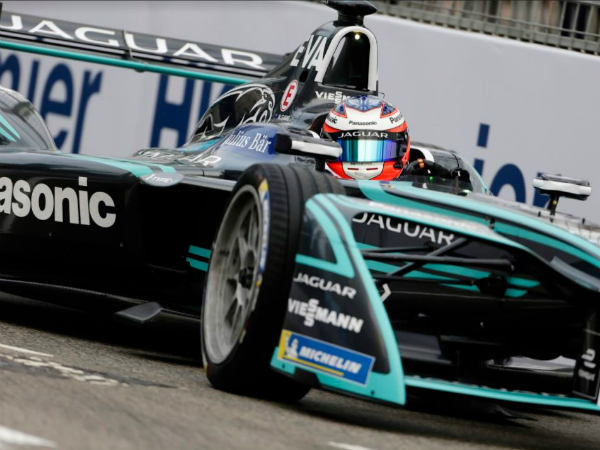 The Kiwi produced a fantastic display on the second day of the Hong Kong E-Prix, recording Panasonic Jaguar Racing’s best ever qualifying position. After setting the quickest time in Qualifying, Mitch made his debut in the Super Pole session for the quickest five drivers – a first for the team. 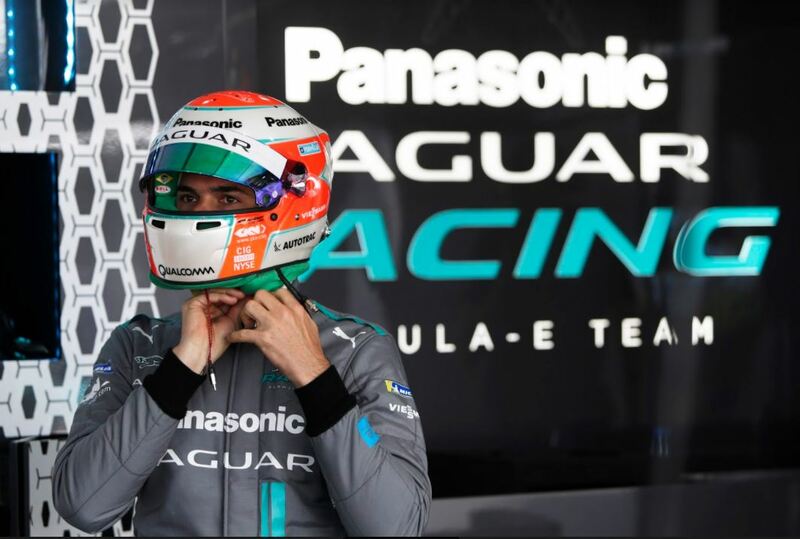 Following a small breach for exceeding maximum power during Super Pole, Mitch lined up on the grid in fourth position and showed further evidence that the new Jaguar I-TYPE 2 has the potential to compete for points in the team’s second season in Formula E.
Nelson Piquet Jr. made a strong start to the all-electric series during Saturday’s E-Prix with Jaguar matching the team’s highest finish from the team’s entry season by finishing fourth. He finished just outside of the points in 12th during Sunday’s E-Prix and can look back at a successful weekend and leave Hong Kong confident for the season ahead. 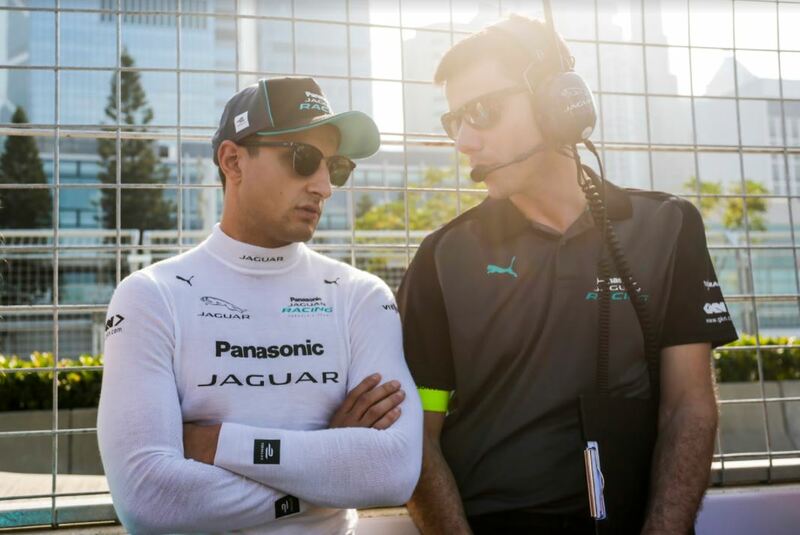 After the first two E-Prix’s of the season, Panasonic Jaguar Racing are showing signs of what is to come in what will no doubt be an exciting season. The team can now look forward to the third E-Prix of the season in Marrakesh, in the knowledge that they can regularly compete for points in the future. You can watch the highlights below.